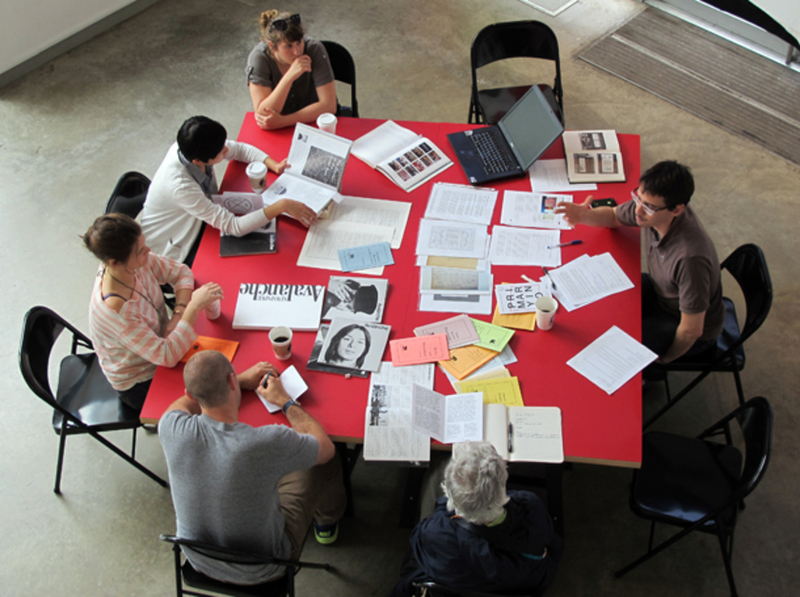 The Institute of Contemporary Art at the University of Pennsylvania (ICA) is opening a call for Philadelphia-area graduate students to serve as lecturers in ICA’s Coffee & Conversation series, or to serve on its Graduate Student Committee. These applications are open to graduate students at any Philadelphia-area university. Members of the committee will be chiefly responsible for working closely with the department of Public Engagement to review and select peer graduate students to lead Coffee & Conversation sessions at the museum. Graduate lecturers (in any field who are interested in contemporary art) will lead public lectures as part of the museum’s Coffee & Conversation series. This series is intended to offer graduate students an opportunity to lead a public lecture on a topic of their choosing that is related to exhibitions on view during their tenure at ICA. Ideally, these lectures will stem from the student’s individual research and/or artistic practice.